Q Link Wireless has always been focused on Connecting America, but we know sometimes life will take you far beyond that. 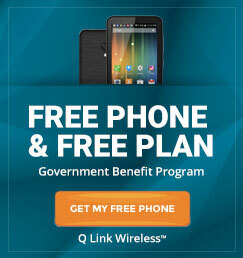 Shorten the miles between you and those who matter with Q Link International! Now you can truly have your world at your fingertips. 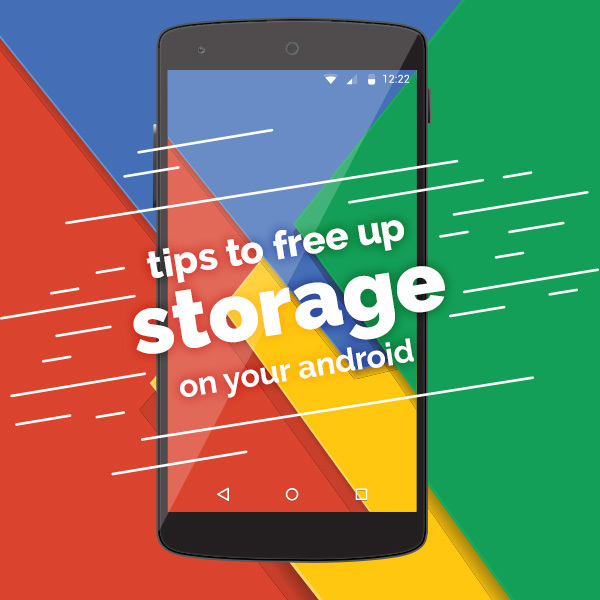 Want to keep in touch with your friends and family abroad? Need to conduct business overseas? Stay connected by choosing one of our two International Calling plans. Purchasing prepaid International minutes ensures that you are locking in the lowest rates, and you will always know the exact cost. Never stress about hidden fees, contracts, or PIN numbers. Many of the countries you want to call offer cell phone and landline connection, making your reach stretch even further! We even offer an Auto-Refill option, so you can feel at ease knowing that you’ll never run out of international credit. No one and nothing will ever be too far for you. Are you a frequent long-distance caller? Don’t tell your friends in Italy you only have 1 more minute to talk. Why should you cut your weekly calls to your family in Colombia short? Never miss out on your important business in Mexico or Canada. Chat for as long as you want for only $5 per month with Global Connect UNLIMITED! *Be sure to double check that your desired destination is included in the Select Countries List. World Link is everywhere you need to be with NO restricted countries! That’s right. You can call any country in the world, and pay per use at the most affordable rates per minute. Visit our International Page to view the ‘per minute’ usage cost of the countries of your choice. Choose a monthly credit that will allow you sufficient balance to call your desired country. 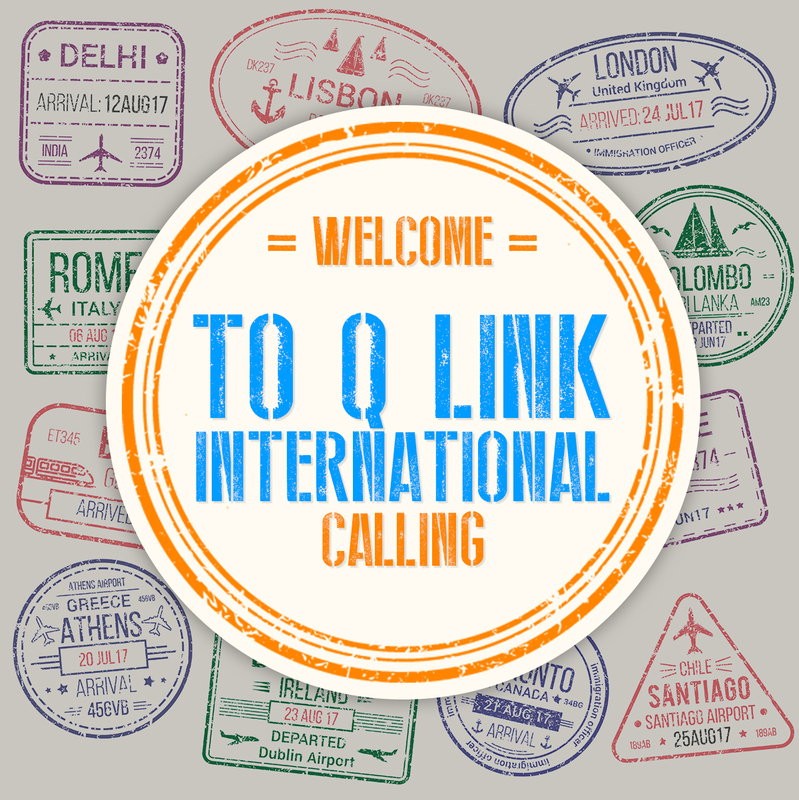 Q Link offers international calling credit at rates of $3, $5, or $10, all valid for 30 days. Don’t hold back with your international plan. Enjoy the freedom of worldwide calling with World Link! How can I start making International calls? Adding International minutes to your free monthly Lifeline service is incredibly easy. Simply visit our website to Shop the perfect international calling plan to fit your lifestyle! $5 – $10 World Link option. Those who plan to regularly call a destination on our Select Country List would probably find the best value in Global Connect UNLIMITED! It’s all about you. What you need, what you can afford, what you want out of your minutes. When you can’t get there, Q Link can. So pick up the phone… the world is waiting for you!